The resort village of Hartbeespoort (also known as Harties) is situated on the slopes of the majestic Magaliesberg Mountains and along the shore of the popular Hartebeestpoort Dam. The area, which is a popular destination for weekend getaways or day trips, offers watersports, scenic drives, hiking, golf and arts and crafts. Hartbeestpoort is also close to game reserves. 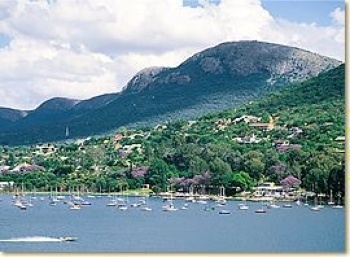 Hartbeespoort is a popular place to purchase holiday homes.